Find God's vision for your job. Reclaim God's vision for your life. 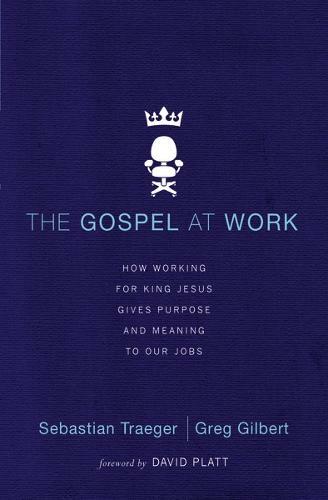 What factors should matter most in choosing a job?What gospel principles should shape my thinking about how to treat my boss, my co-workers, and my employees?Is full-time Christian work more valuable than my job?Is it okay to be motivated by money?How do you prioritize-or balance-work, family and church responsibilities?